Using data from the National Bureau for Economic Research, Flagstaff Arizona was determined to be #6 in the nation for happiness. The study used a combination of factors to determine what made a city happy or unhappy. Things like income, demographics, employment status and housing costs are just a few of the determining factors. And all of that’s well and good. But really, if you’ve spent ANY amount of time in Flagstaff, you didn’t need statistics, studies, or Yahoo Finance to tell you that it’s a happy place to be. The people – Flagstaff has a laid back attitude that permeates throughout its residents. The outdoors – Hiking, biking, golfing, skiing, disc golf, snowshoeing…the list goes on and on. The air – How can you be anything BUT happy with such clean air? The seasons – All year long, Flagstaff gives us the best of what each of the four seasons has to offer. The history – A mountain town ripe with history on display. From the Monte Vista Hotel to the Riordan Mansion to the historic homes to Old Route 66. The attractions – There’s something for everyone! From Lowell Observatory for stargazers to Flagstaff Extreme for the adventurous and more. 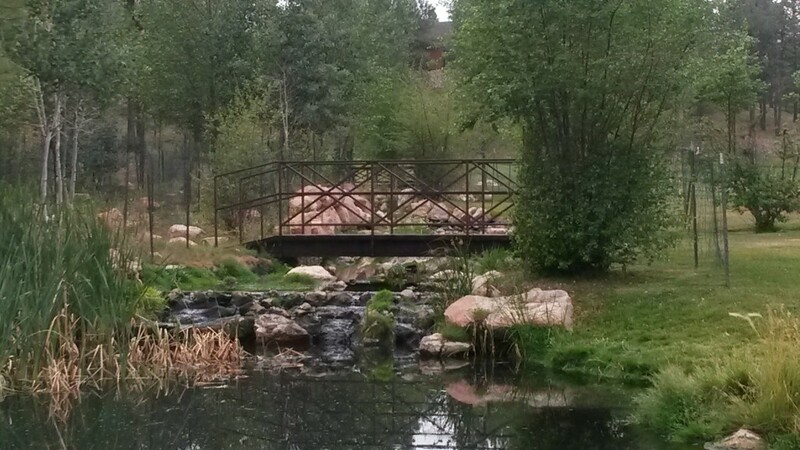 The University – With Northern Arizona University right in the middle of things, there’s never a shortage of activity and Lumberjack pride! The size – It’s just right! A small town that’s small enough to be neighborly, but big enough that there’s still new people to meet every day. The culture – the vibe created with the unique blend of the arts, nightlife, and celebrated differences is amazing. The scenery – No matter what, the Flagstaff scenery is breathtaking. The tall pines, the National forests, the wildlife, the San Francisco Peaks – it all adds up to something majestic. It draws you in and makes you a part of it in a way that only those who have truly experienced Flagstaff can understand. If you haven’t been to Flagstaff yet, you really should carve out some time to experience this happy mountain town in Northern Arizona. If you are already happy in Flagstaff (or happily visiting from somewhere else), tell me what makes YOU happy about our town in the comments below! 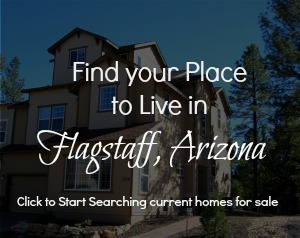 And if you’re thinking of moving to Flagstaff – or buying a second home in Flagstaff, AZ – let me know! You can see what’s currently available on the market in Flagstaff by clicking here. Posted in About Flagstaff and tagged Flagstaff in the news, Living in Flagstaff.